Your own little corner of Paradise awaits you! Gardens have been lovingly created from scratch, and maintained as a place of beauty and tranquility. 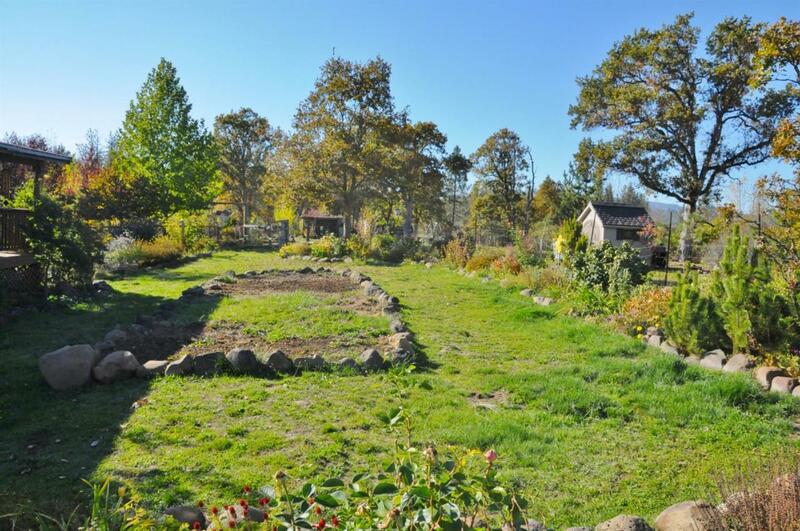 Fruit trees, plants, strategically placed rocks, chickens, wild life, a seasonal creek (with fish! 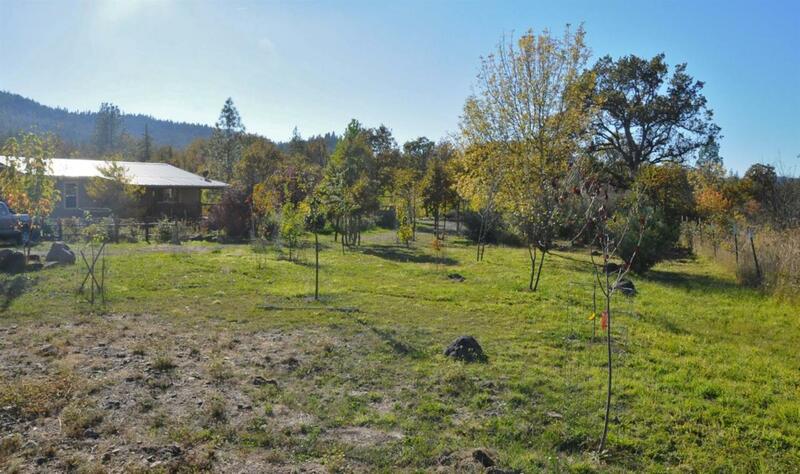 ), and lots of room to move are the signature of this gorgeous property, located in a quiet rural pocket of the Valley just about 20 minutes to Eagle Point! 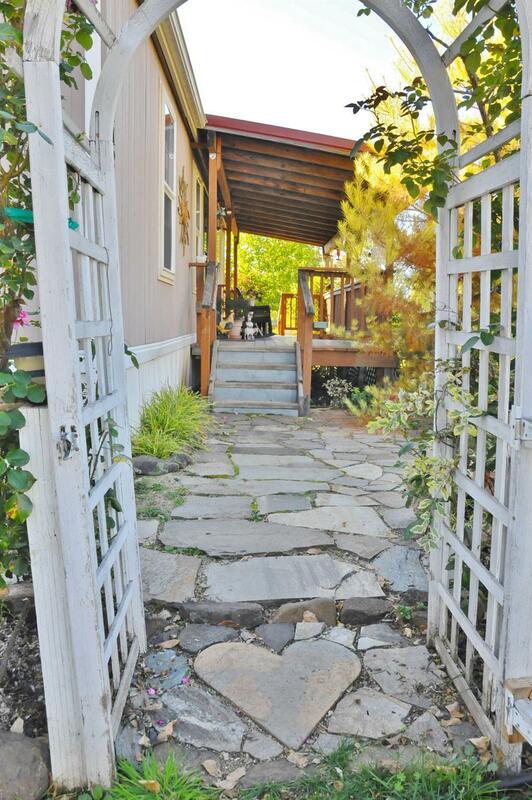 All appliances are included with the purchase of this clean and well-kept home! 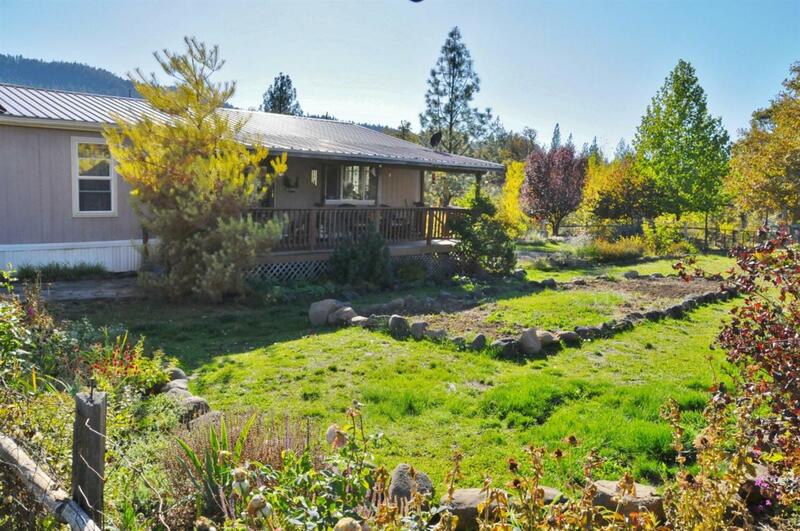 Make an appointment to see this today, and claim this pearl of Southern Oregon as your own!